The French are known for their impeccable taste in food. 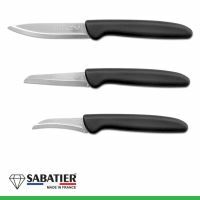 The luxury knives of Sabatier are Made in France. 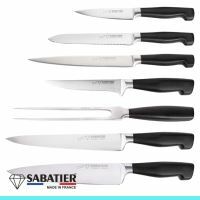 These knives are even higher quality than the Sabatier Trompette knives, so your cooked diner is even better.